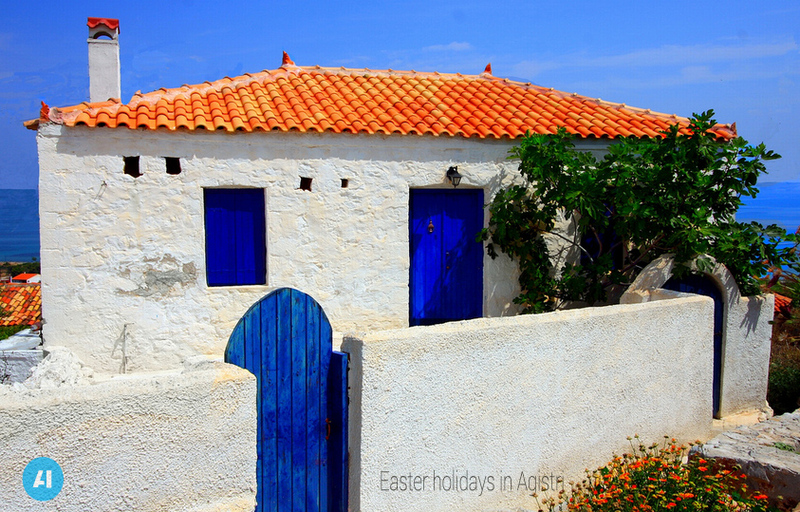 Travelling to Agistri Ιsland for Easter holidays will be an unforgettable experience since easter here is celebrating traditionally. The natural sights, the clean coasts with calm seas, the rich vegetation, the picturesque villages, the settlements with particular architecture and the ancient monuments attract visitors time and time again. 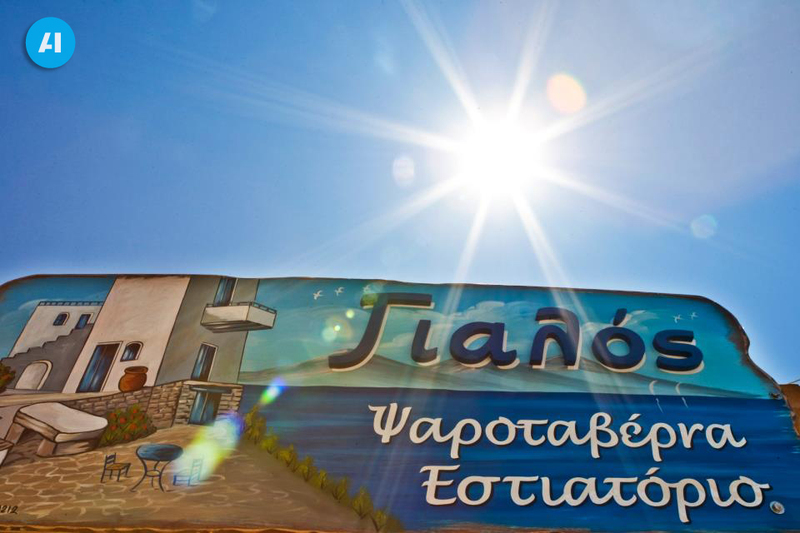 Agistri island maintains its own unique identity. 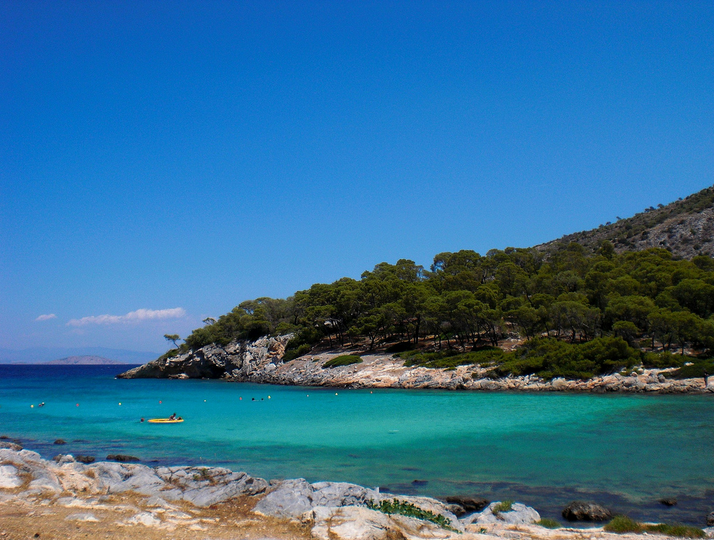 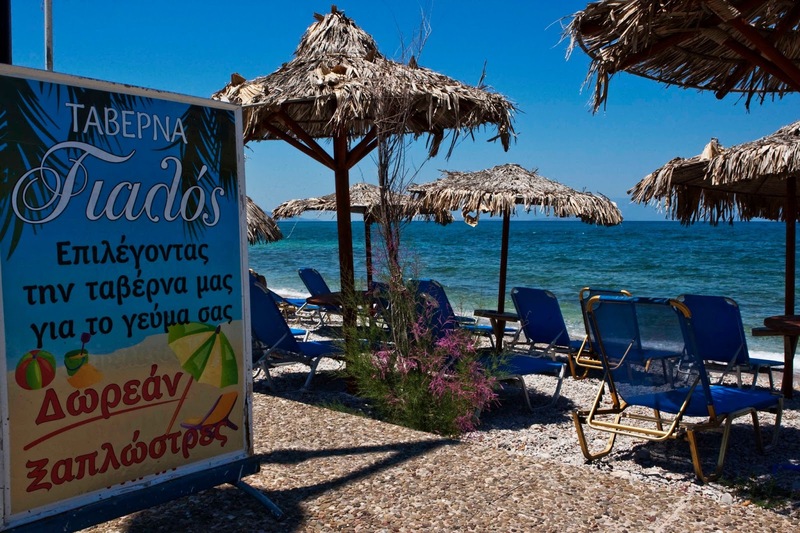 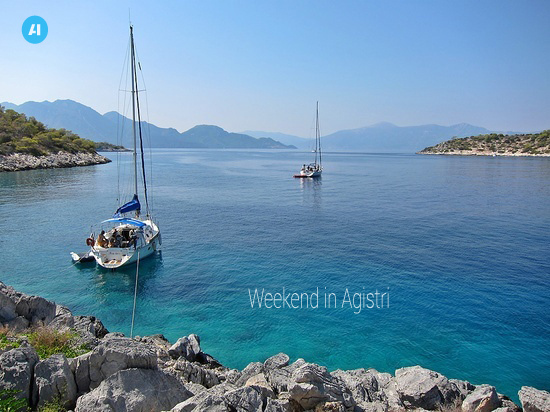 Verdurous Agistri with its beautiful beaches offers to the visitor: sandy beaches, charming fishing villages, hotels by the sea and yet more to explore.